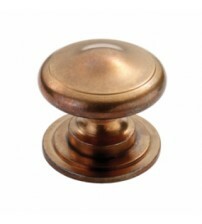 Traditional knobs are the perfect finishing touch to period homes. We stock a wide range of durable, classic antique-looking traditional knobs to suit every style of door and cabinet, from Victorian knobs to Queen Anne knobs. 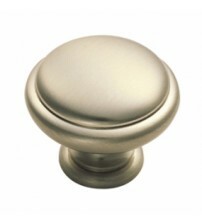 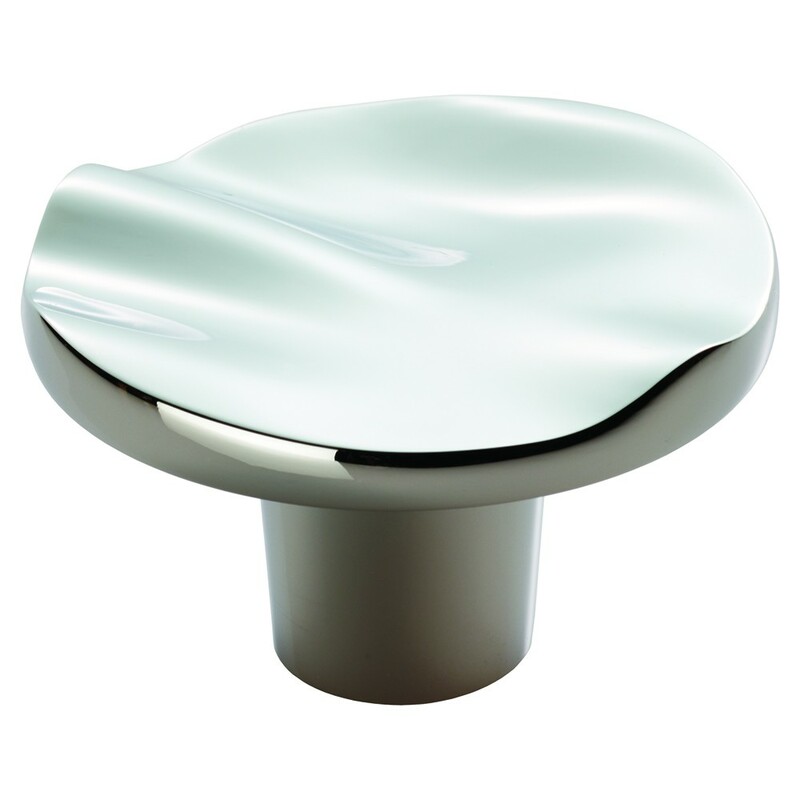 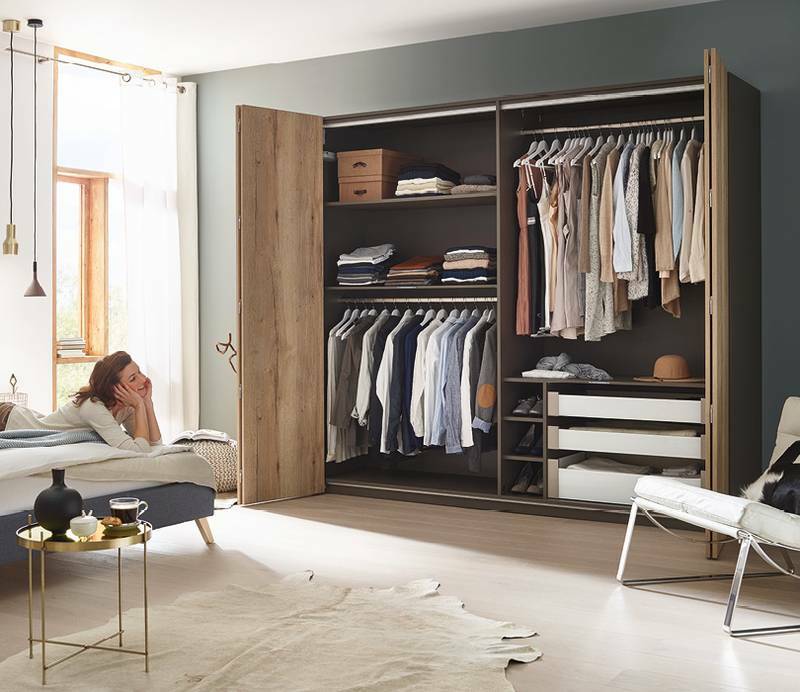 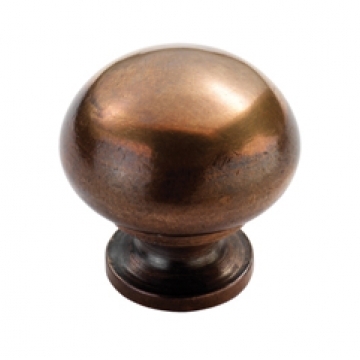 Our low cost traditional door and cabinet knobs come in a range of styles and finishes, including porcelain, solid bronze, pewter and more. 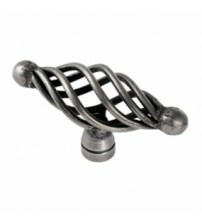 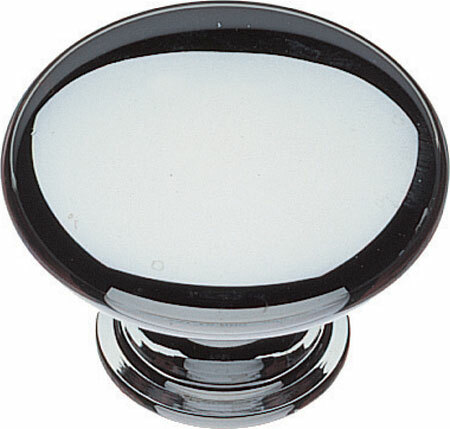 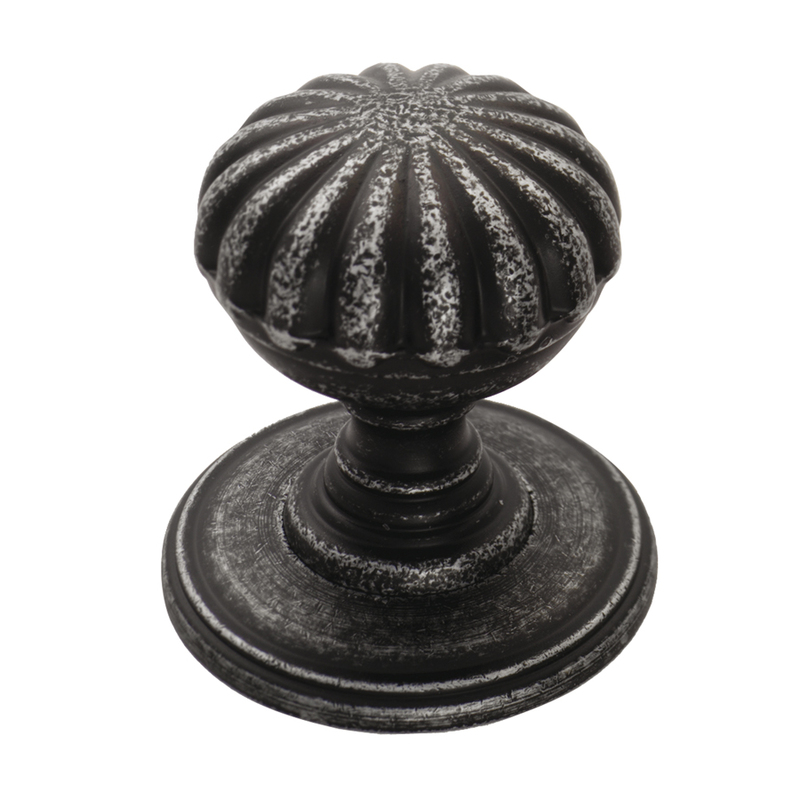 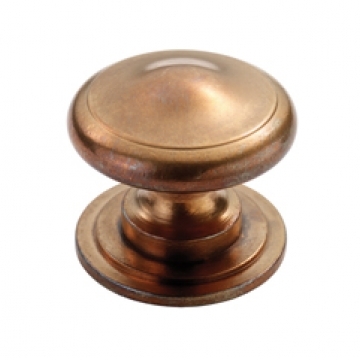 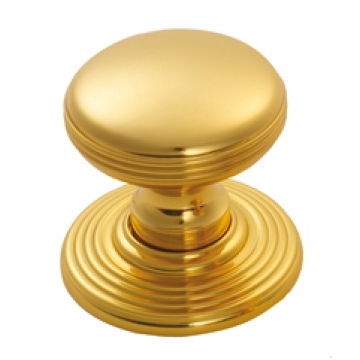 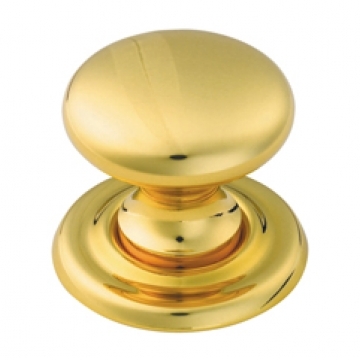 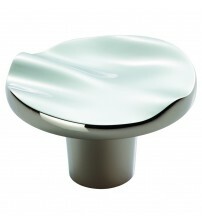 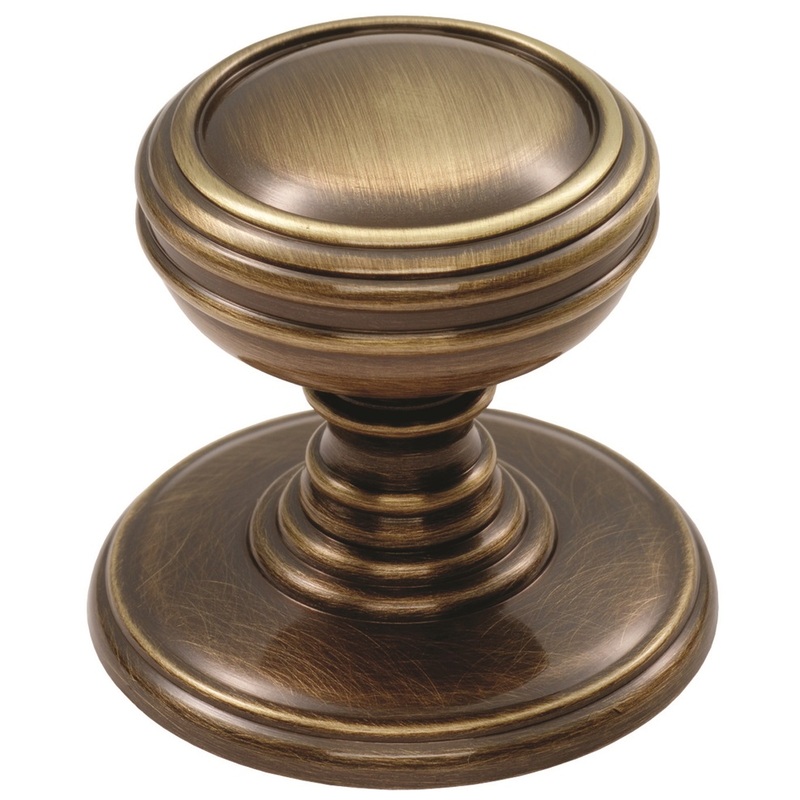 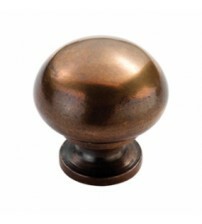 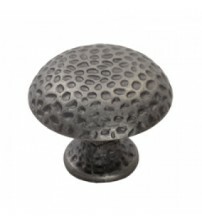 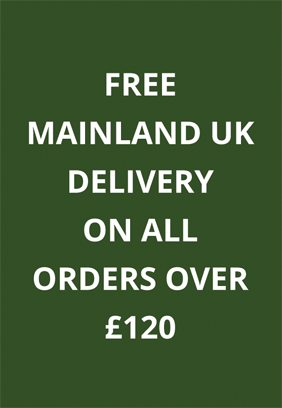 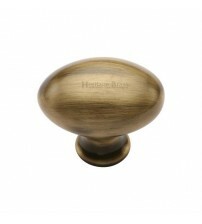 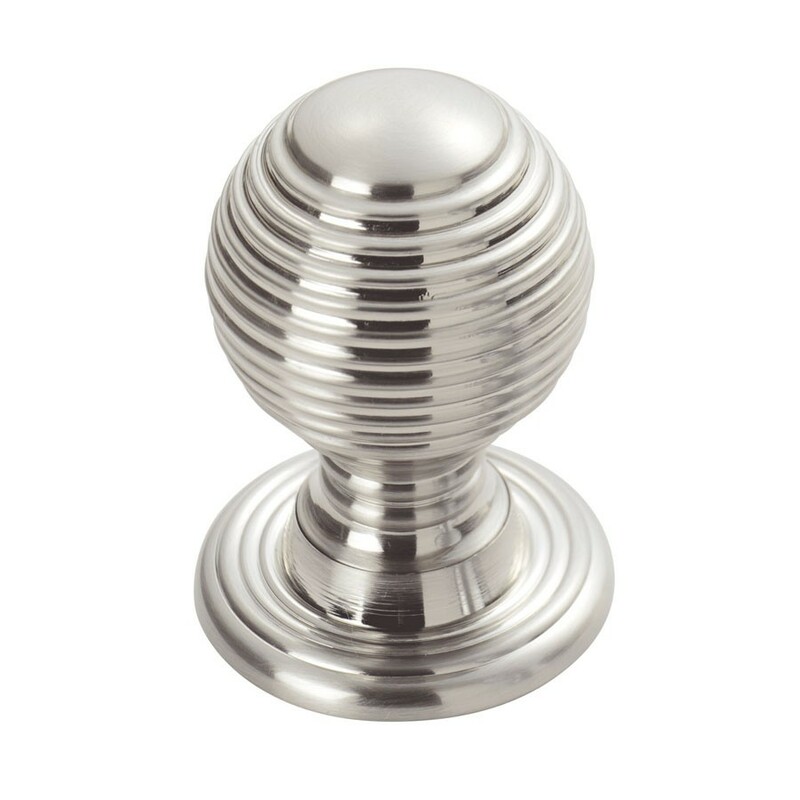 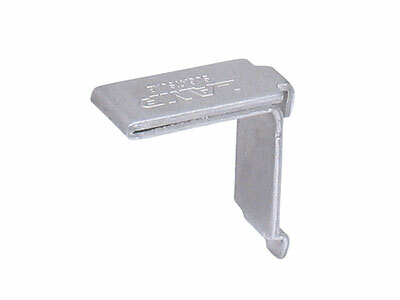 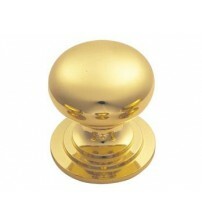 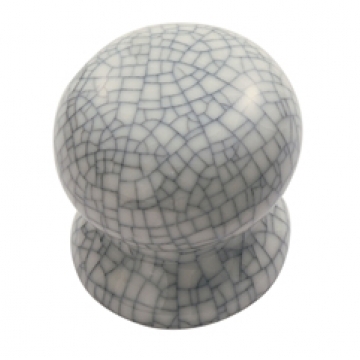 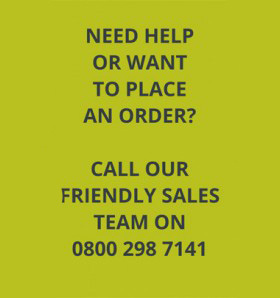 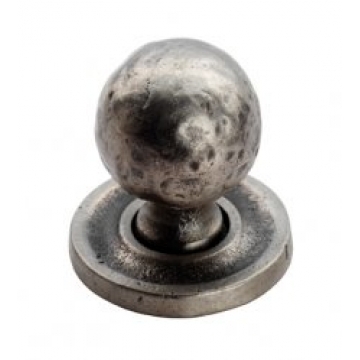 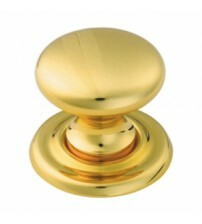 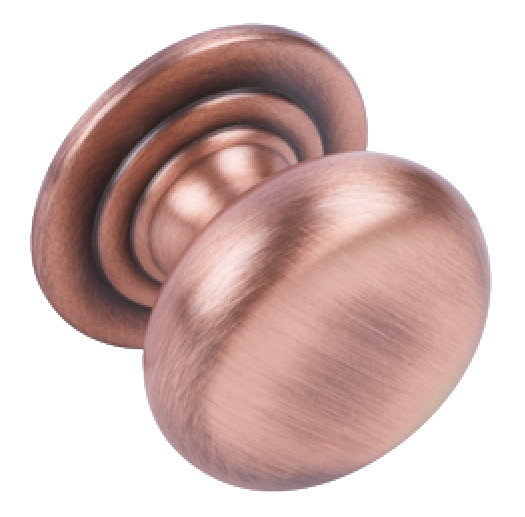 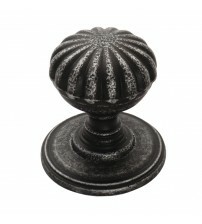 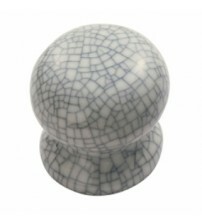 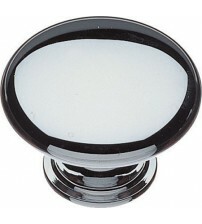 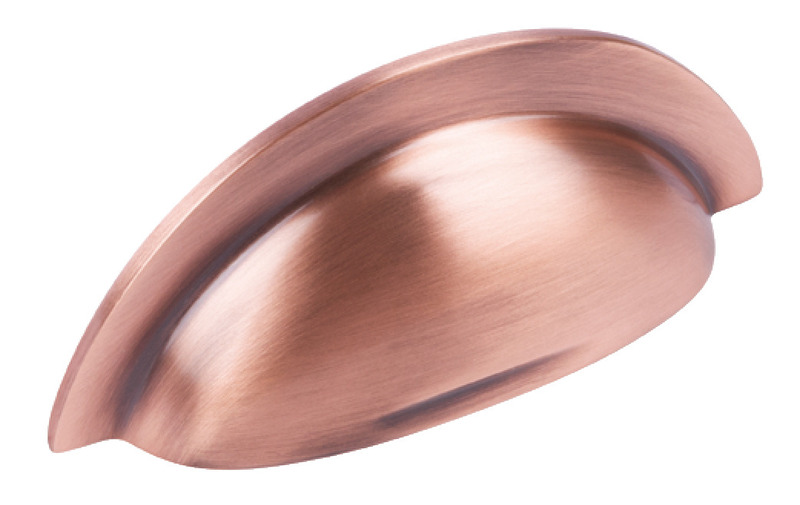 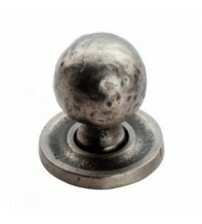 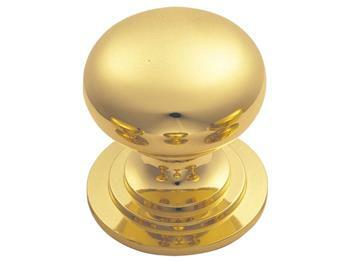 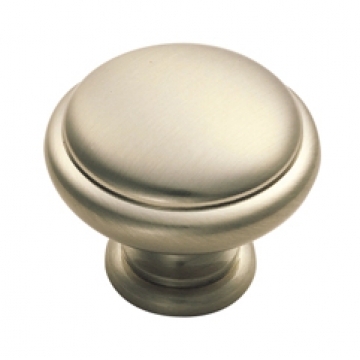 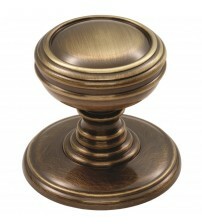 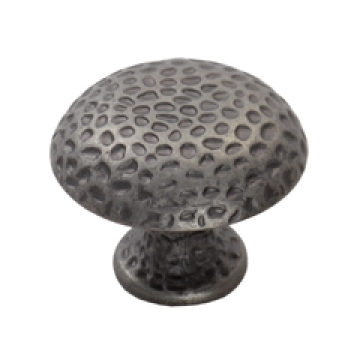 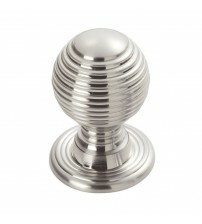 Purchase traditional knobs at SCF Hardware with purchases over £120 receiving free delivery!